I love Dosa, no not all kinds, but Masala Dosa and paper Masala Dosa and oh yes, Mysore Masala Dosa. Growing up we ate a fair amount of Masala Dosa, not at home, but on our ritual Sunday outings. It might sound strange because it is not something a typical Bong family would do. The hubby insists they ate, Dhakai Parota & Kasha Mangsho, Moghlai and such on their weekend outings. I guess because those days we lived in Bihar where these delicacies were not available, we settled for Masala Dosa on most days we ate out, no one is complaining though because we loved it. Dosa at home was a rarity though. My Ma couldn’t whip up the perfect thin crispy Dosa like the restaurants, I liked my Dosa to be paper thin and my Ma’s would be thick and I did not like that. So many a times she would make utthapam instead. 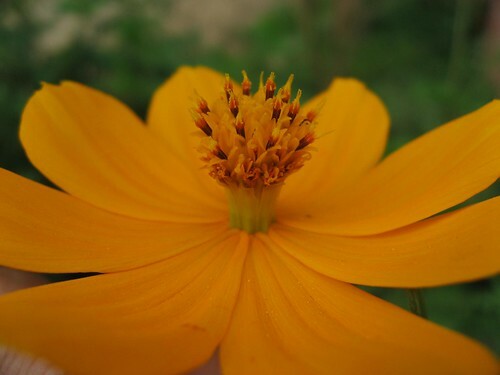 However during the summer months, when we would have morning school and eventually long leisurely summer holidays we would have Masala dosas as a treat on weekdays too, courtesy the Dosawala. The Dosawala with his mobile cart, the huge black iron griddle and glistening steel containers of Dosa batter, sambhar, coconut chutney and potato stuffing would do rounds of our neighborhood every Tuesday evening. Come dusk, the far cry of his metallic spatula hitting the iron griddle would reverberate in the neighborhood. I don’t remember if he shouted out his wares like other peddlers but that “tong-tong” sound of the spatula was enough to make us scurry to the gates with a steel tiffin-carrier and boxes for the hot crisp Masala Dosa and chutney. My Dosa making skills are zero or maybe even sub-zero. I lack the paraphernalia to grind the batter, or the finesse to flip one and anyway it has been always easier to pop into the nearest Dosa place when I am craving for one. When I saw the Goduma Dosa at Nupur’s, I felt my confidence soar. This is something I can easily do, I told myself and tweaked this recipe to my taste. I added onions and chillies to the batter, substituted part water with yogurt. I also took cue from Sra and added some pickle to some of them while other I had with potato masala stuffing. It was wonderful, nothing like the Crisp thin Masala Dosas but good to eat none the less. I simply made the batter with all of the above ingredients and let it sit for half an hour. Tasted really good with potato masala. That looks very good! Very impressive for a first dosa attempt! Lovely photo too! I also find it much easier to just eat dosa outside. Mainly because of the fermenting. But this looks so good and really easy. The no fermenting part is a bonus. Just about to send my entries to the RCI Bengali. I am so excited about it. I could almost hear the sound of the spatula on the tawa as I read your post! That looks like one delicious dosa...dosa and pickle together is too delicious to even contemplate :D Yes, you can make the batter slightly thinner to get it to spread more and become lacier. But this looks nice and crispy anyway. Sandeepa the dosa looks good to me, it is just the beginning, dosa will be on your mind now all the time. Dosa looks so good. I used to make wheat-flour dosa when am really lazy to grind batter. Love your recipe. simply superb. wow! the dosa looks really nice... and you are pretty good at making them, I must say!! 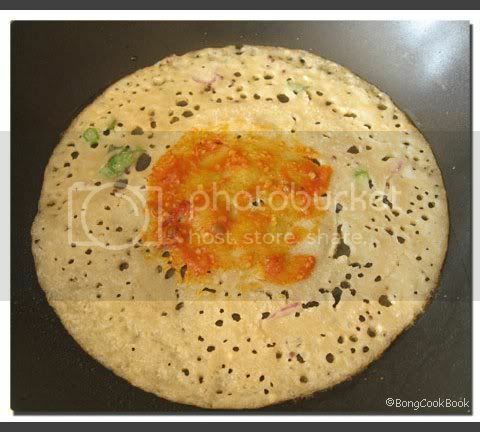 thats a lovely Dosa :). I never heard of it. It seems easy to make will try sometime. Btw, I just posted my entry for RCI , emailed you too. check it out when you get time. 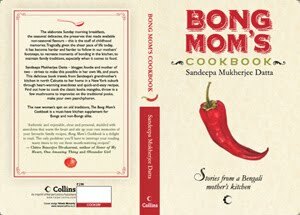 Sandeepa, I enjoyed reading about the dosawala. It was not something I ever experienced, but you drew such a vivid picture that I could almost see him. 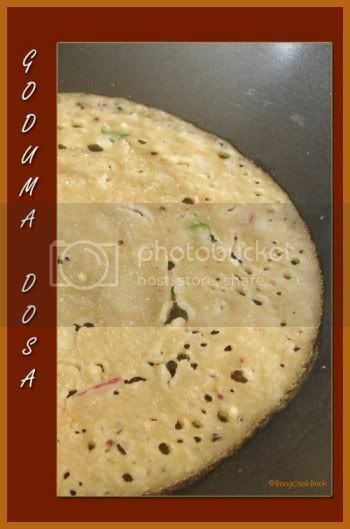 The goduma dosa looks quite delicious. Idly is foreign? What else we don't know? Dosa with pickles is so yummy! I so agree with you aout goduma and rave dosas being simple and quick eats, and just as delightful as the regular dosa :). Yup, the dosa wallahs cart and the really hot chutney, i miss them all-there used to be a cpl. of famous ones in Malleswaram in Bangalore :). Looks crisp and delcious. Nice entry. Sandeepa, arent they delicious , a great way of eating guilt free food!! Wow,your dosa looks crisp and perfect!!! The dosa looks so perfect.. and the pic is drool worthy..
That makes for one healthy and yummy dosa Sandeepa. when we make wheat crepes, we usually make the sweet version by adding jaggery to the flour and water mix.